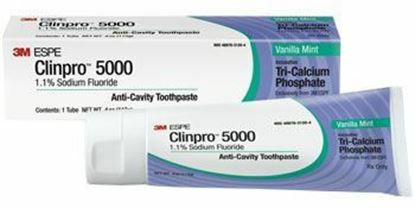 Prescription-strength 1.1% sodium fluoride dentrifice with tri-calcium phosphate (TCP). Aids in caries prevention, helps strengthen enamel and helps reverse white spot lesions. 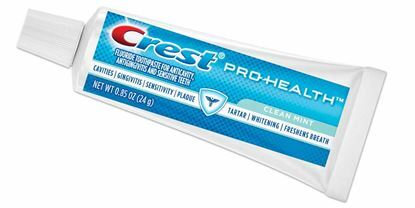 Provides gentle, yet effective cleaning with a fluoride dosage almost 5 times the strength of OTC brands. 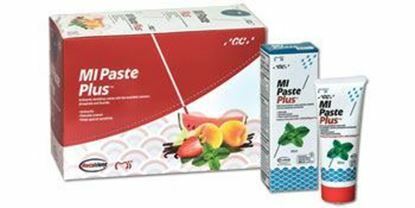 Sugar-free topical paste containing a special blend of polishing, cleaning and dentin tubule sealing agents. The active ingredient Recaldent™ (CPP-ACP) binds bio-available calcium and phosphate ions to tooth surfaces, plaque and surrounding soft tissue. Under acidic conditions, Recaldent buffers plaque acid and reduces sensitivity. For use in the dental office or at home to combat demineralization and assist in caries prevention. Contains Xylitol. 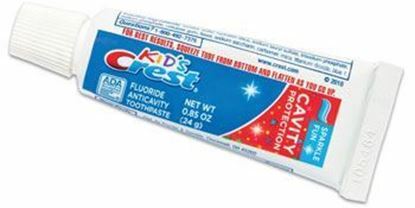 Contains 900 ppm fluoride ions (0.2% sodium fluoride); for children 6 years of age and older.